Singapore Airlines took the delivery of the first of five new A380 aircraft scheduled to join the carrier’s fleet over the coming year. The plane is equipped with widely advertised newly launched on-board cabin products and innovations. 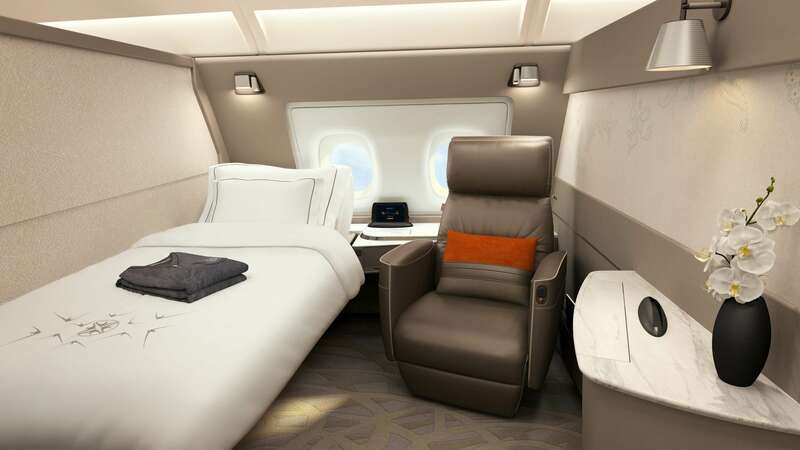 In addition to the five new aircraft, Singapore Airlines will also retrofit 14 A380s already in service with its new cabin products. The retrofit work is expected to begin late in 2018 and will be undertaken by the airline in conjunction with Services by Airbus. All 14 aircraft are scheduled to be retrofitted by 2020. 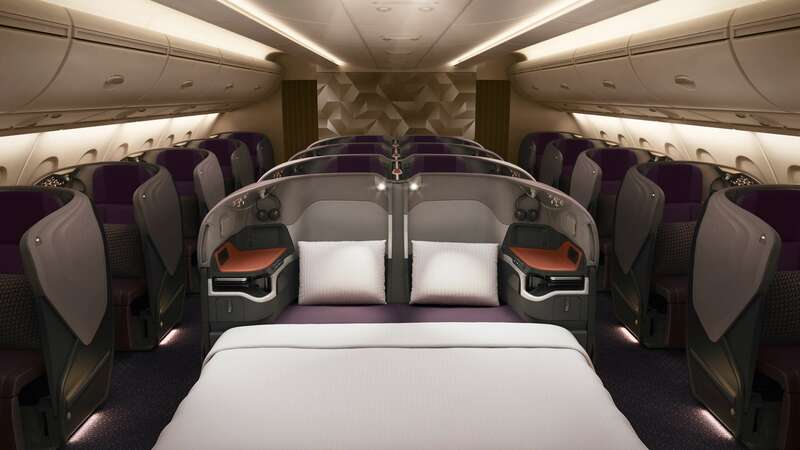 Left – Singapore Airlines spent $850 million for the development of the new cabin.